In the Easter weekend I did not do munch my Nana came and we went on a big boring trip around the were we live. I got one chocolate egg all to my self from the Easter bunny. swimming pools and I got to go down the super bowl. I had a great time. 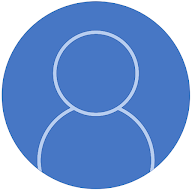 For maths we have to see how much paper is in are recycling box,did you know that 10,000 pieces of paper is 1m and 11cm. 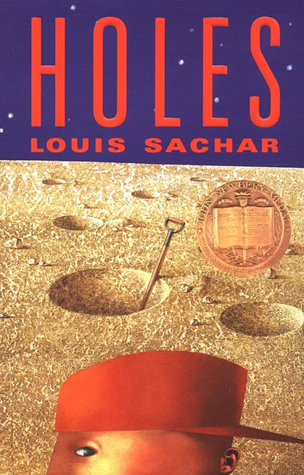 For reading I am reading a book called holes the story is about bad teenagers that get sent to camp green lake. The lake has dried up it was a very big lake it is like a prison, but there is no walls because it is so big you cant run away because you will die of thirst be for you get out. And they dig holes lots and lots of holes but the boss wants a gold in a chest and the bad teenagers do not know that they are looking for gold they just think it is a punishment for being bad.Because the bad teenagers are told to give the boss anything that they find and they will be reworded with a day off.